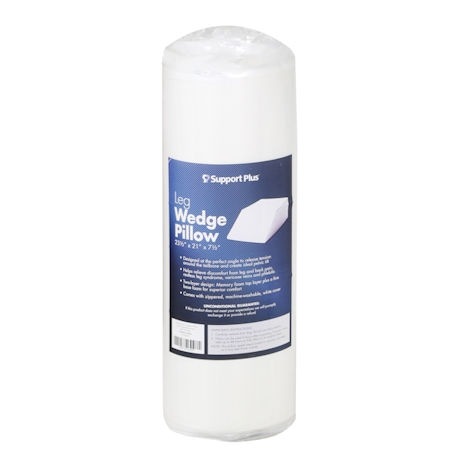 Support Plus®Leg Wedge Pillows are designed at the perfect angle to help release tailbone tension and promote proper pelvic tilt. 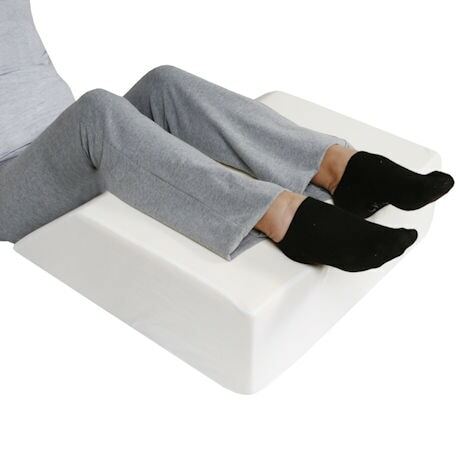 These pillows can help relieve leg discomfort, back pain, restless leg syndrome, varicose veins, and phlebitis. 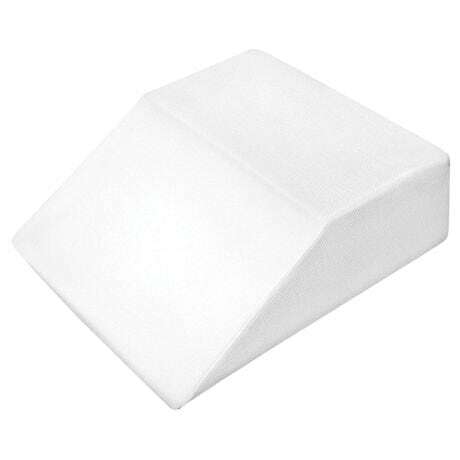 Pillows featured a structural foam for maximum support along with a top layer of memory foam for superior comfort. 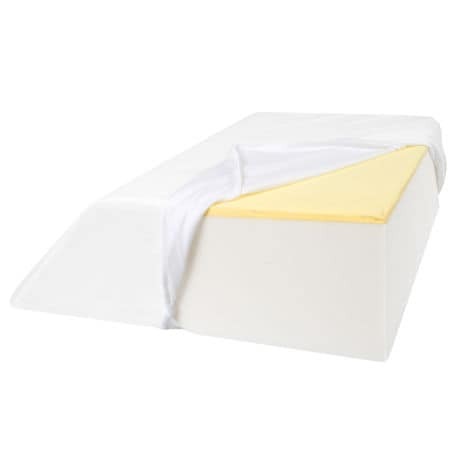 Super-soft luxury quilted cover is zippered for easy removal and is machine washable. 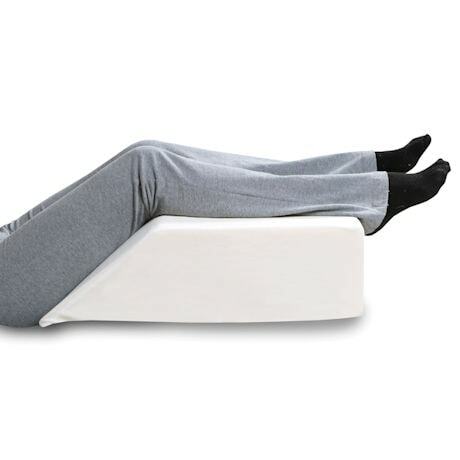 Both pillows are 23½" L x 7½"H. Choose 17" or 21" wide.